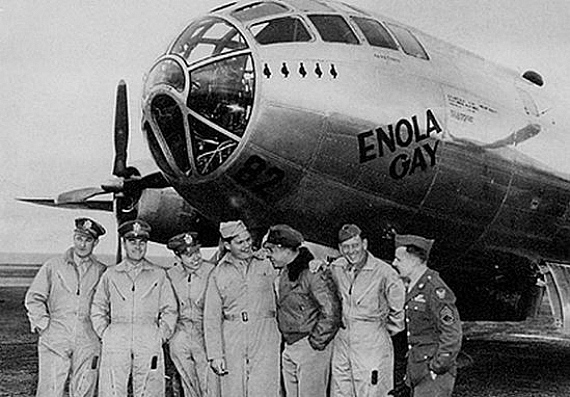 The mission to drop the atomic bomb on Hiroshima, Japan (special mission 13) involved seven planes, but the one we remember was the Enola Gay. Captain Theodore Van Kirk, Navigator. Aug 04, · "Dutch" Van Kirk, the last surviving crew member of the plane that dropped the atomic bomb on Hiroshima reminisces. For more CNN videos, check out our YouTub. Lyrics to "(Enola Gay) Drop The Bomb" song by Grave Digger: Soldier of truth he seems so cool Feels the sound of a gun God's by your side lies or truth He wanna. Maybe im just stupid, but i can never tell, is this truly just a random man or is he an actor too?